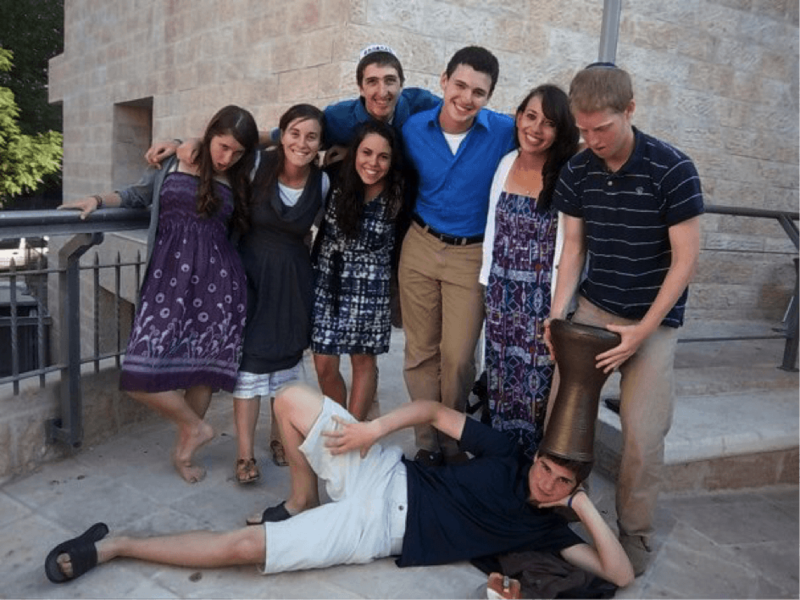 Na’aleh – Our Biggest Group Ever! Now in it’s third decade, we are excited to be sending our largest group ever to Israel this summer on Na’aleh. Camp Yavneh pioneered this exciting summer experience for our post Kerem campers to give them an in depth look at our homeland through many lenses. The itinerary is so impressive that many of the parents of our participants have been overheard wishing they could go with their kids. Camp partners with Keshet Educational tours in Israel which is teamed with Yavneh alumni on their staff. This amazing representation helps mold our trip to the K’lal Yisrael culture that we are so proud to showcase. Na’aleh gave me the opportunity to actualize the values of Ahavat Yisrael that were instilled in me as a chanica. On Na’aleh, I got to experience the nuances and miracles that are the daily lives of Israelis alongside my best friends who were raised with the same values. 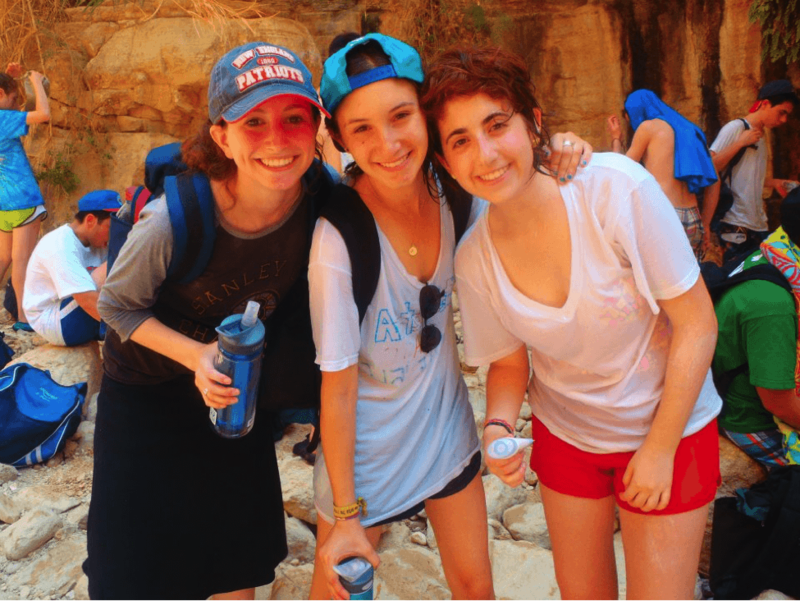 For me, Naaleh was the summer that allowed me and my peers to explore our beliefs and engage in serious discourse about the differences in our fundamental values. It taught me how to discuss not argue, and how to understand that different beliefs are not something to divide us, but, rather, to bond us.